Living Where Land Meets Sea: The Houses of Polhemus Savery DaSilva receives first place in the Home and Garden category. PSD is awarded with a 2017 Royal Dragonfly Book Award. The judges of the 2017 Royal Dragonfly Book Awards contest, which recognizes excellence in all genres of literature, named PSD’s Living Where Land Meets Sea first place in the Home and Garden category. The 376-page book is the third on the work of PSD by the renowned architecture and design publisher, Images. It features an introduction by John Wriedt, editor of Architecture from the Inside Out, text by PSD’s Design Principal, John R. DaSilva, interpretive poetry by GennaRose Nethercott, 2017 National Poetry Series winner, and principal photography by Brian Vanden Brink. With stunning photographs, thoughtful and informative text, and beautiful poetry the book illustrates the creativity, care, and attention PSD takes to create homes and resorts that seamlessly blend influences from the past with the way we live now. 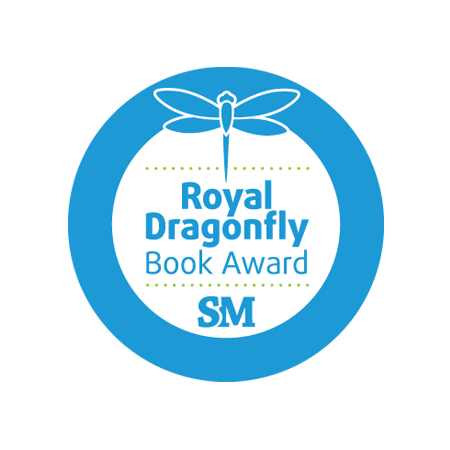 The Royal Dragonfly Book Award contest, launched in 2011, honors excellence in all types of literature. It recognizes creativity and hard work for a comprehensive list of literary genres. Judges are industry experts with specific knowledge about the categories over which they preside.